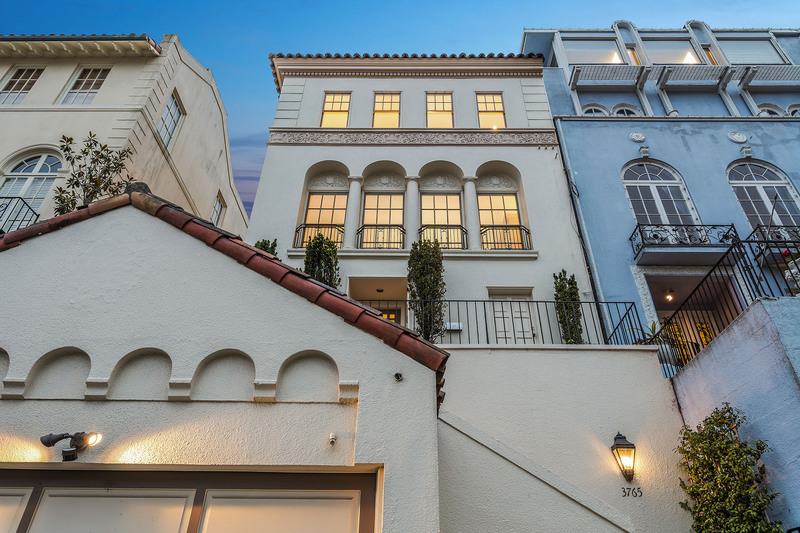 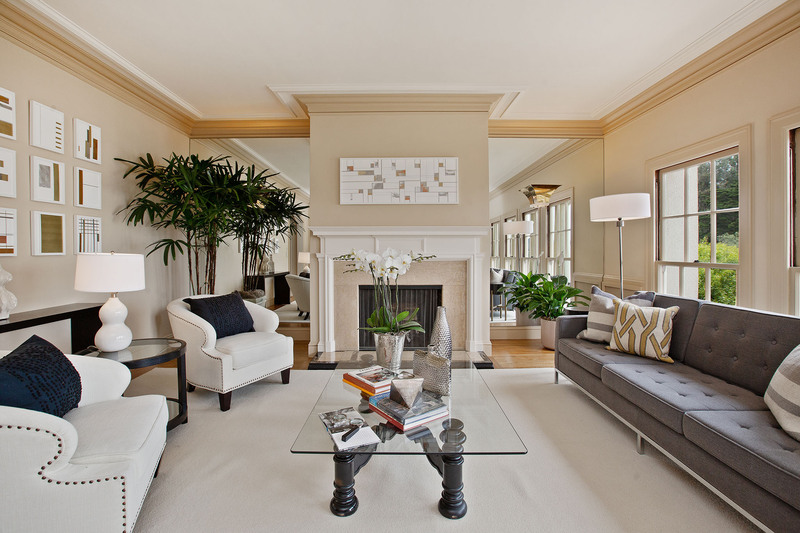 Classically elegant, 3765 Jackson Street sits prominently on a tree-lined block in San Francisco’s coveted Presidio Heights neighborhood. 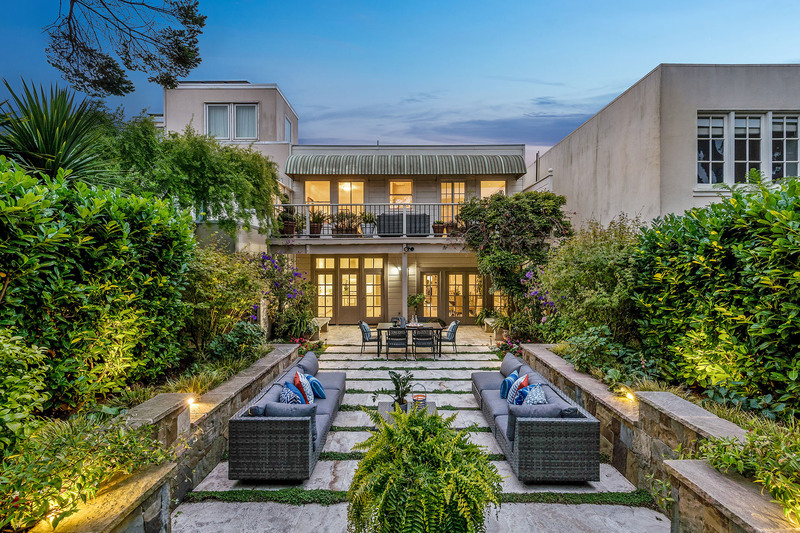 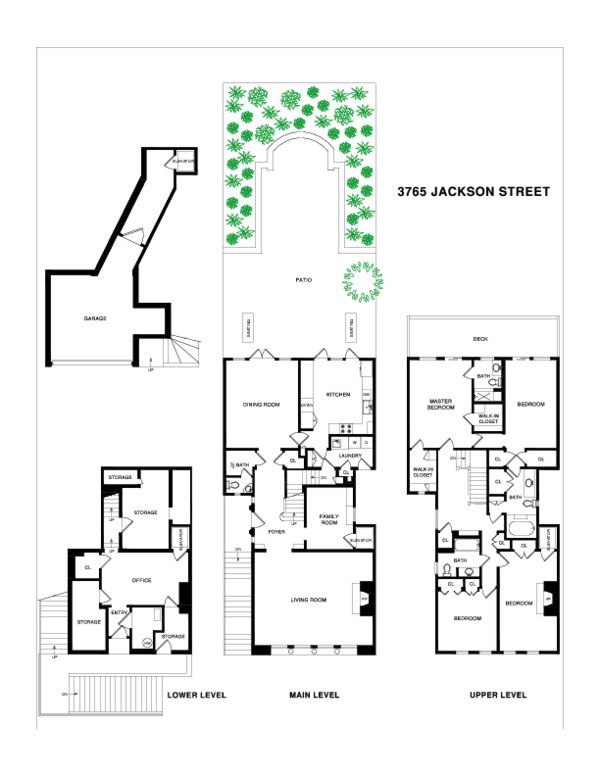 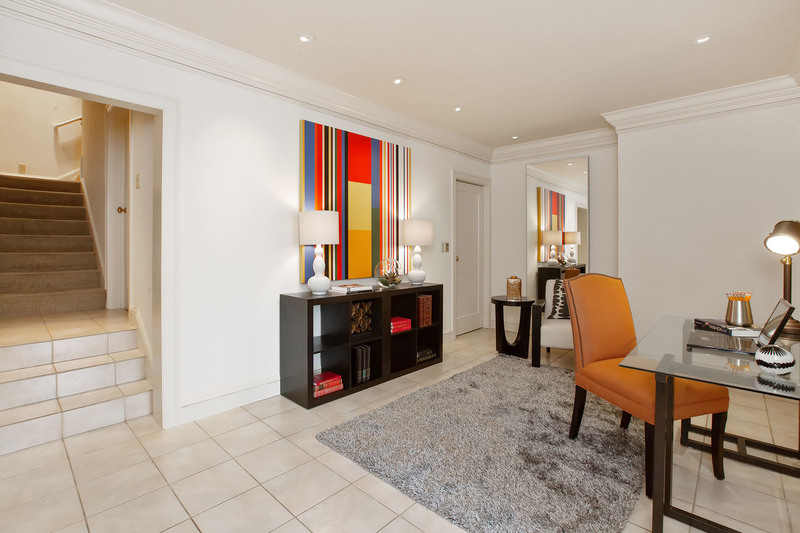 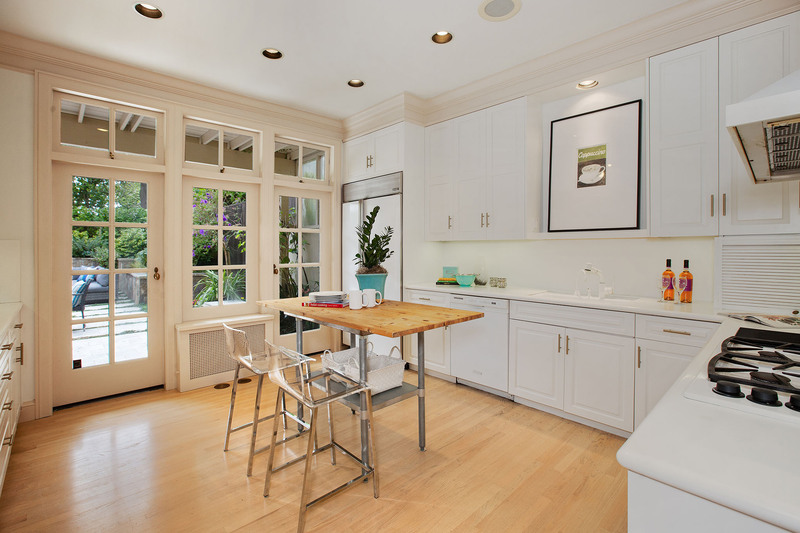 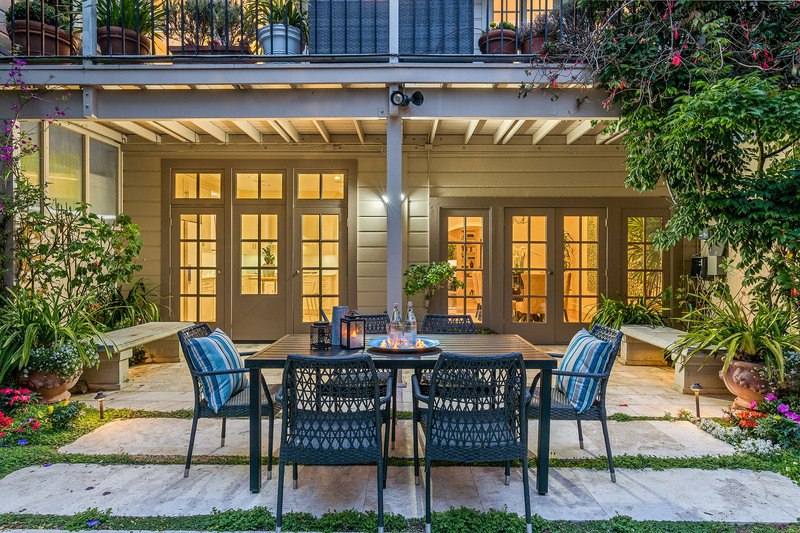 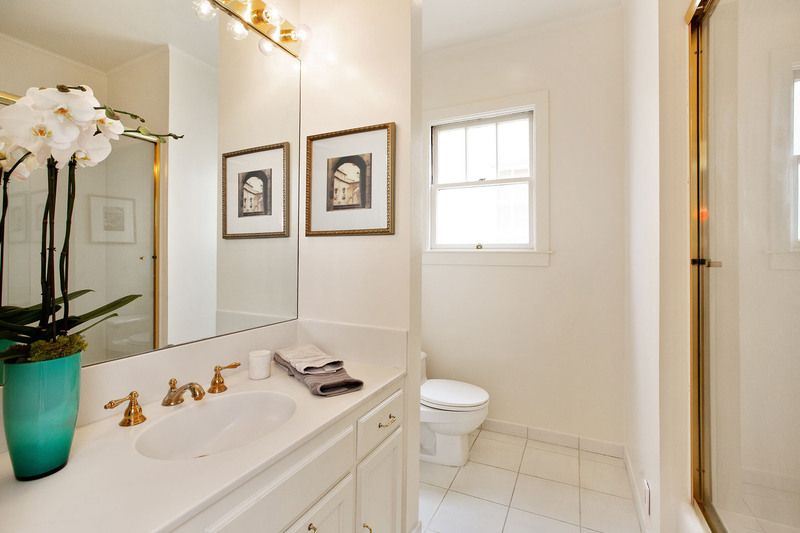 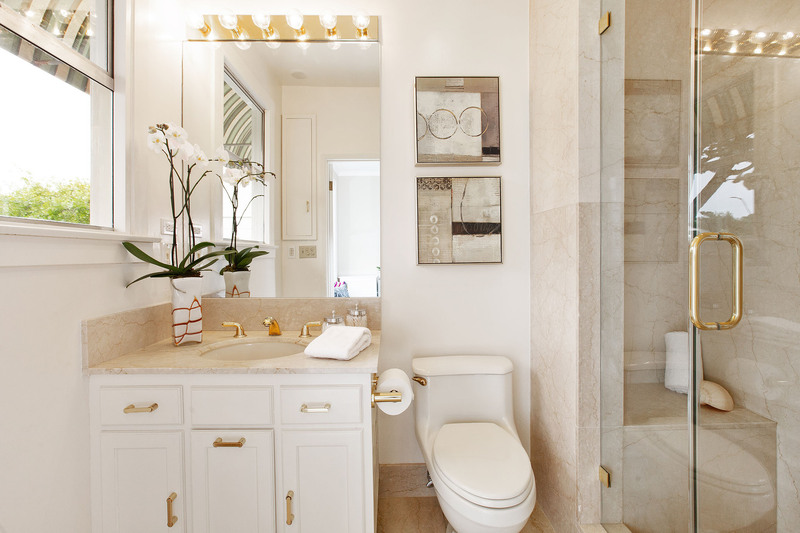 Built in 1925 and updated over the years, the home offers a traditional floor plan of light-filled rooms with four bedrooms on the same level, an exquisite back garden, a two-car garage and an elevator that services all four levels. 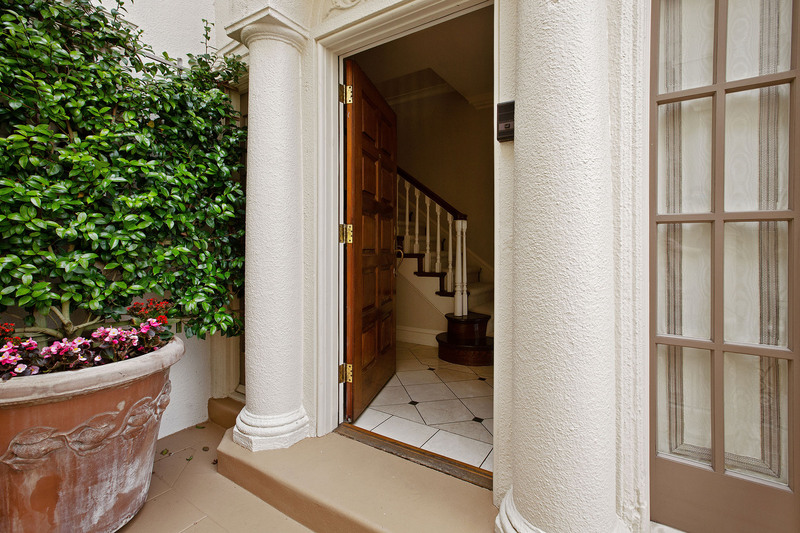 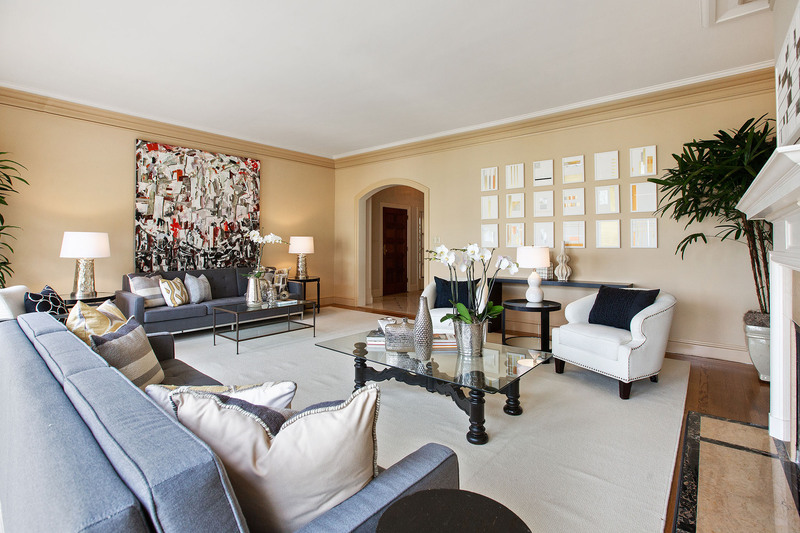 An impressive façade and formal entry welcome you into this refined home of gracefully proportioned rooms. 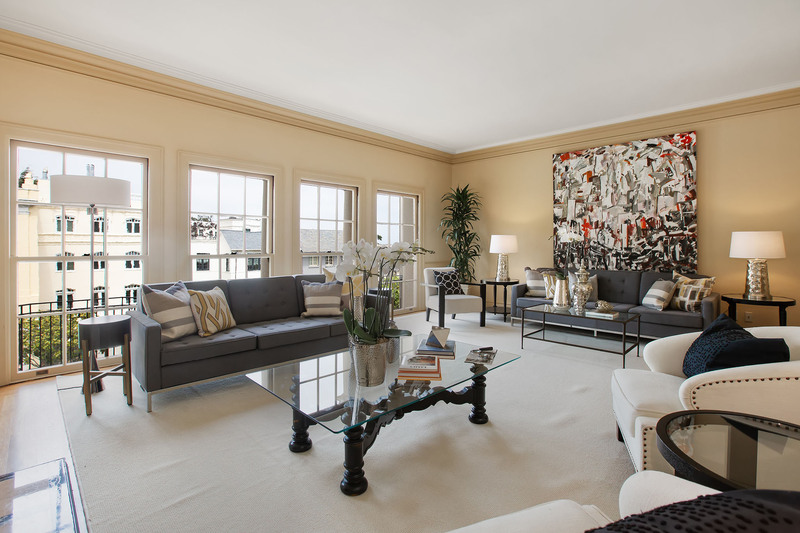 Awash in natural light, the expansive living room features four large windows, a wood-burning fireplace and gleaming, hardwood floors. 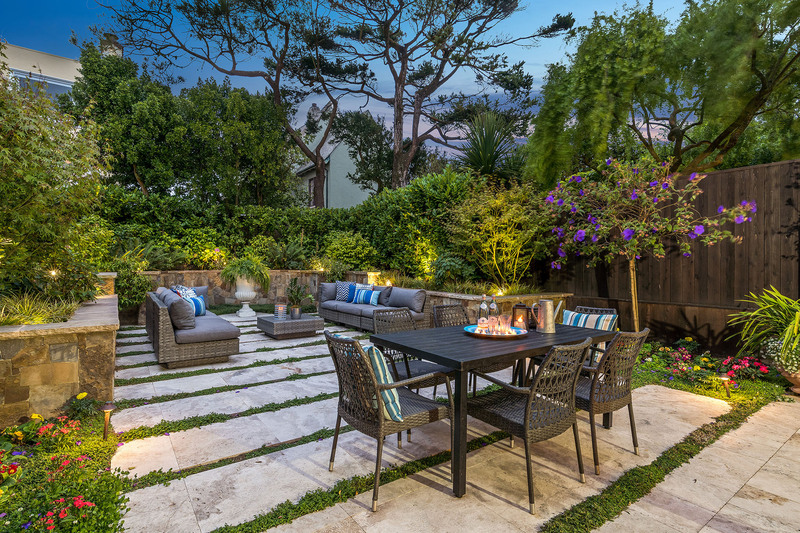 The spacious, formal dining room and the kitchen both open directly onto the beautiful, south-facing garden making this a wonderful space to enjoy daily living and in which to entertain –– step out onto the warm patio to enjoy your morning cup of coffee and host family and friends for casual outdoor meals or elegant dinner parties. 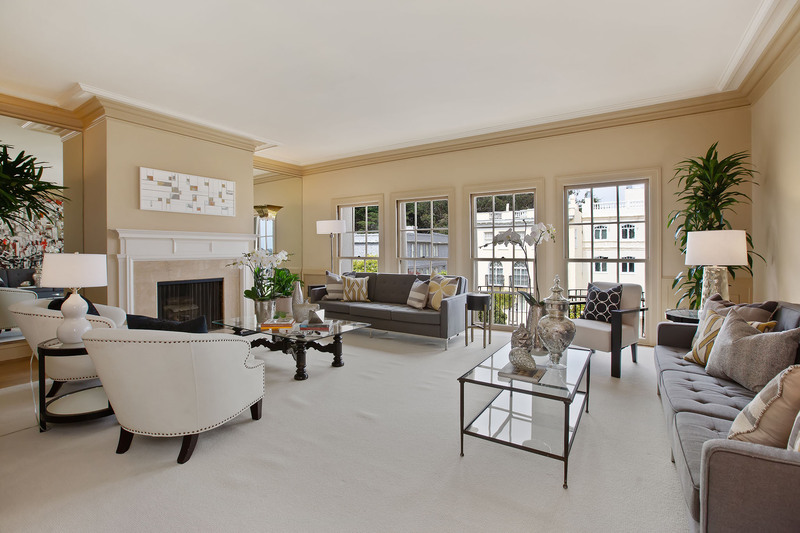 A cozy family room lends more space and flexibility – curl up and watch a movie or set up a bar to serve your guests. 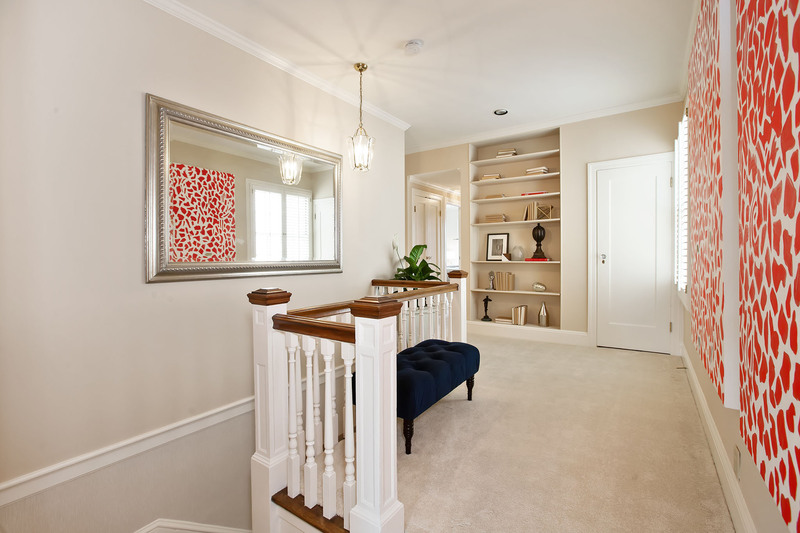 Four bedrooms and three baths are on the second level, including the master bedroom with en suite bath and two walk-in closets. 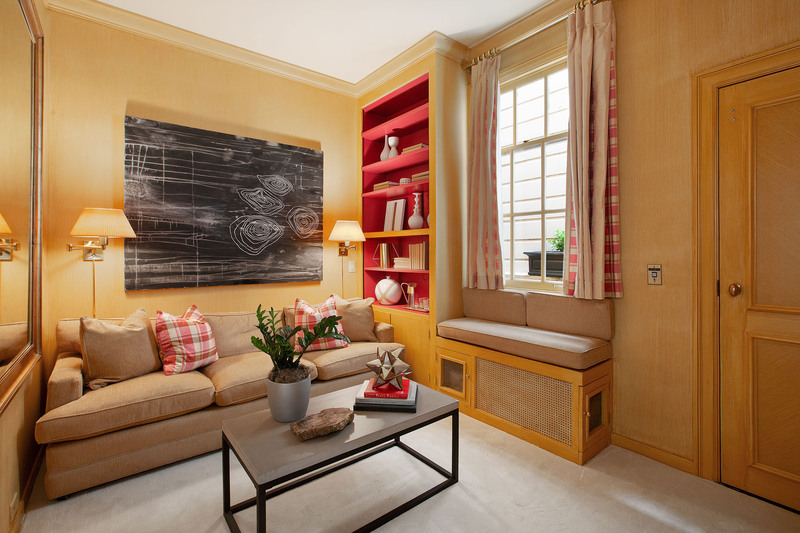 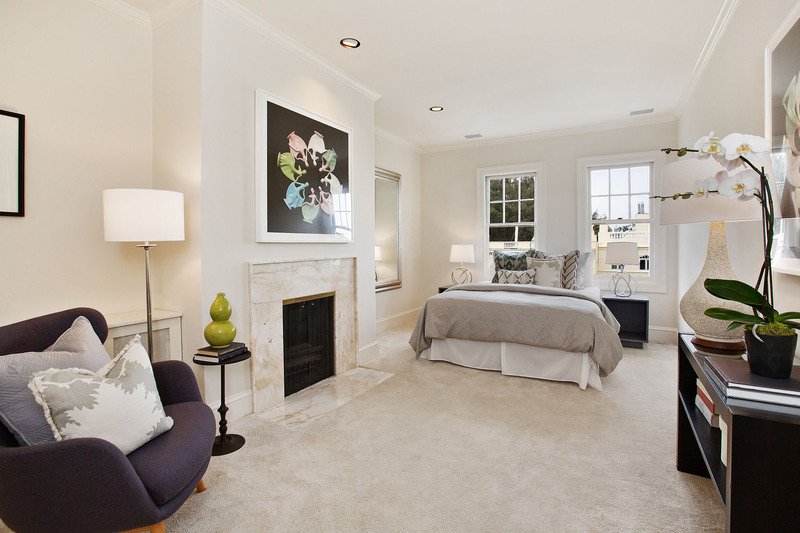 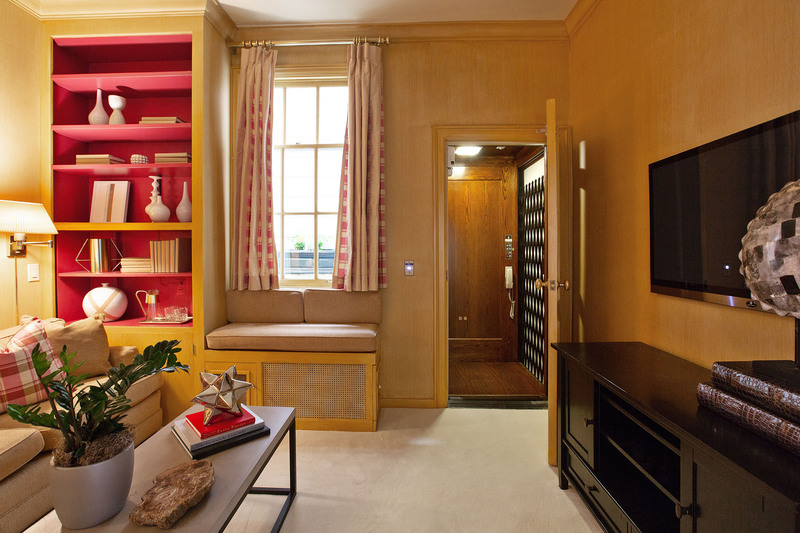 The second rear bedroom can serve as an attached sitting room to the master or as a nicely sized bedroom. 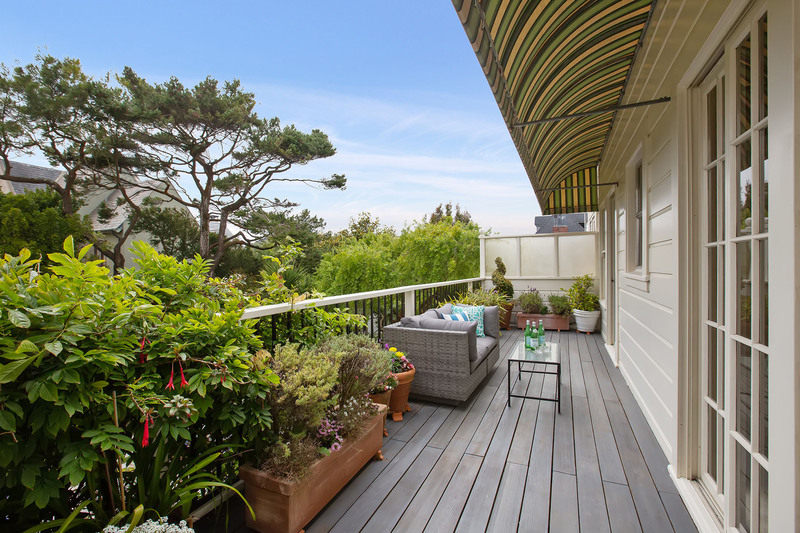 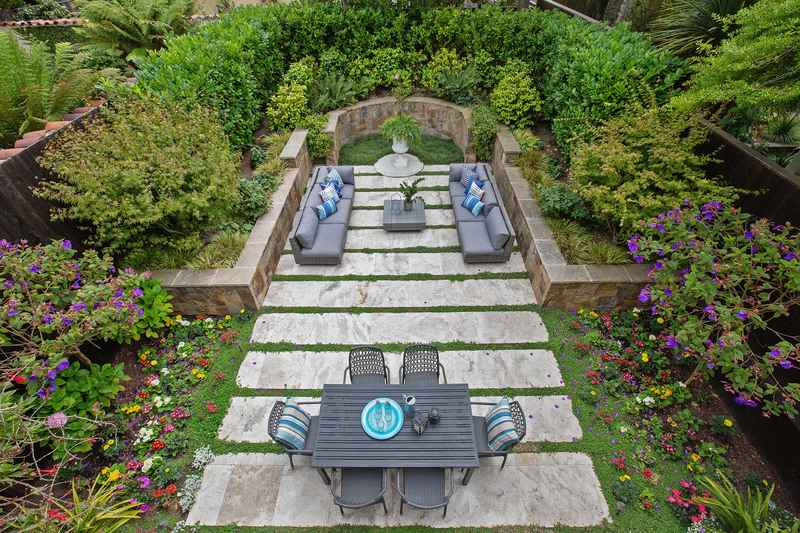 Both rear bedrooms open onto a deck overlooking the garden’s flowers and mature greenery. 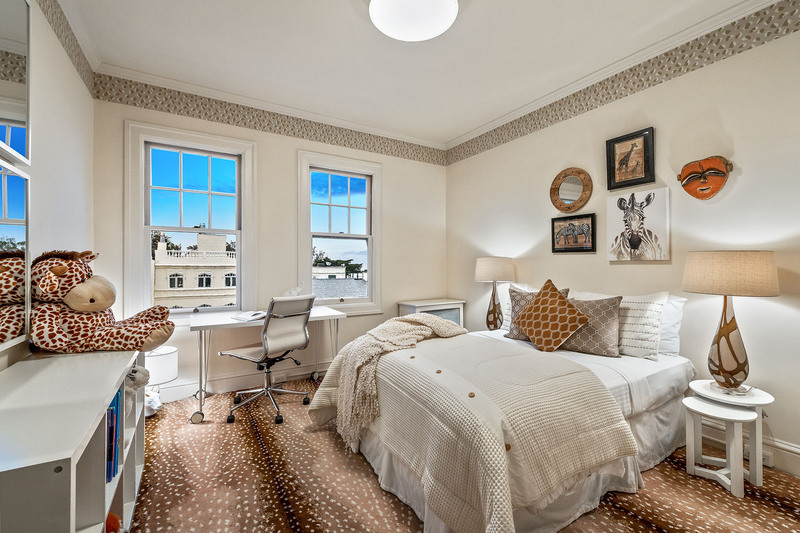 Two more bedrooms are situated in the front of the house and enjoy lovely outlooks and peek-a-boo views of the Bay and hills. 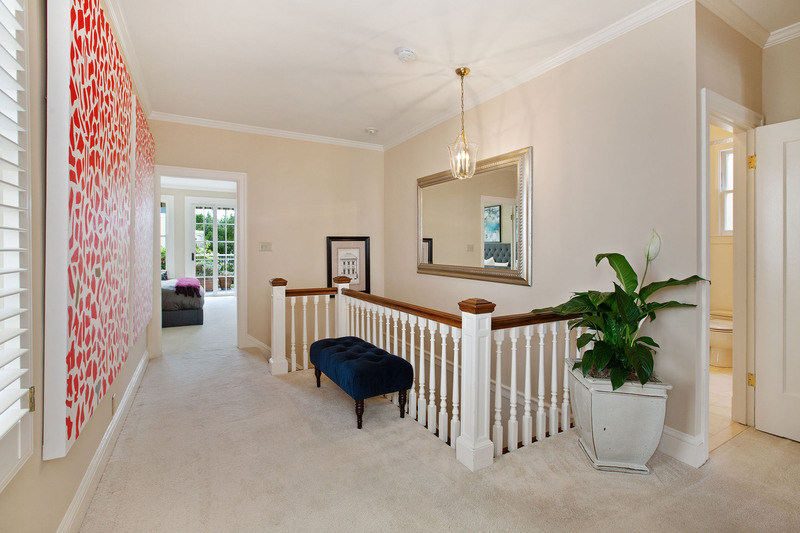 The lower level offers a flexible space with its own entrance that can be used as an office, gym or playroom. 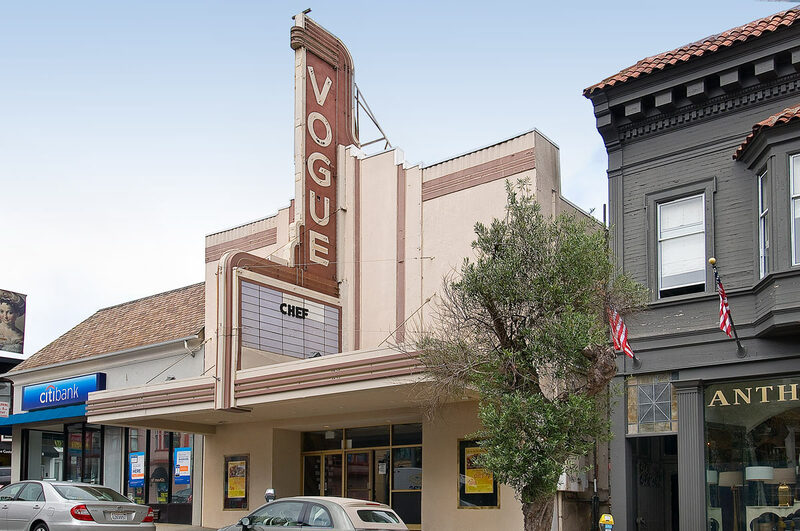 The garage provides two side-by-side parking places. 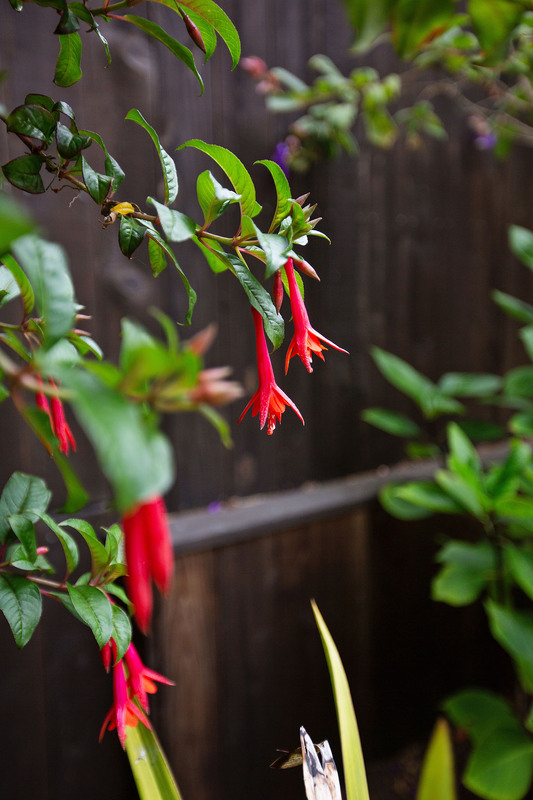 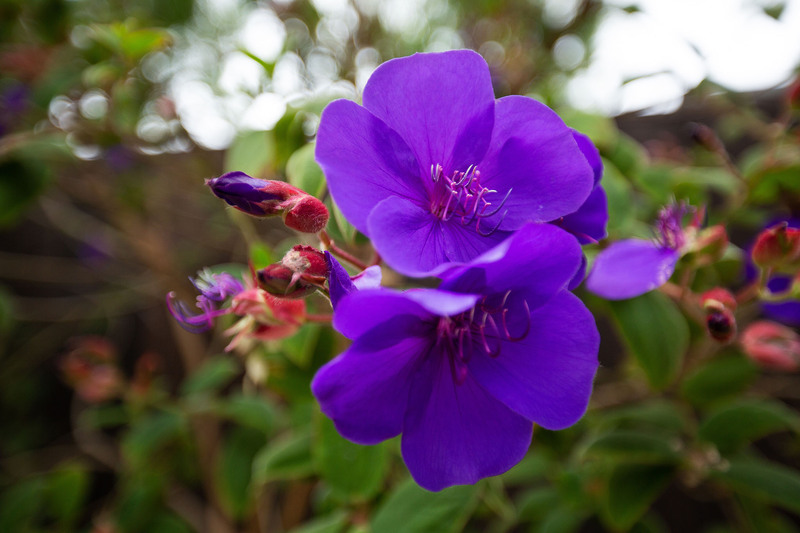 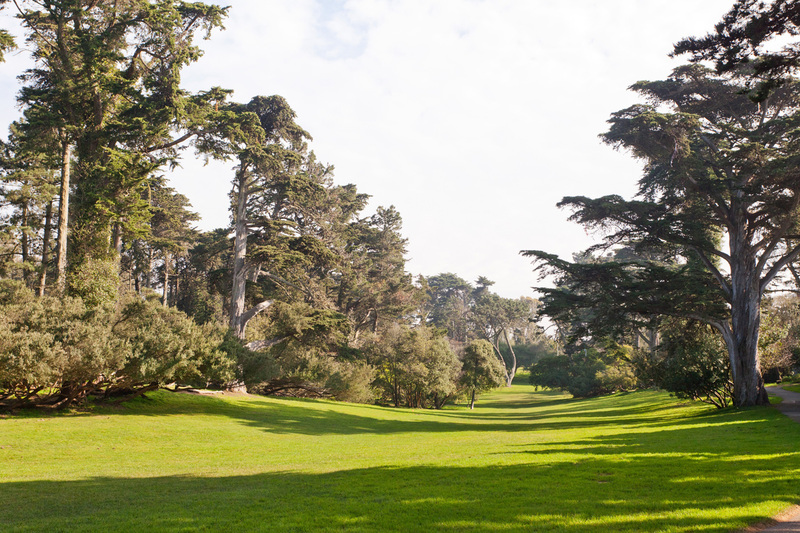 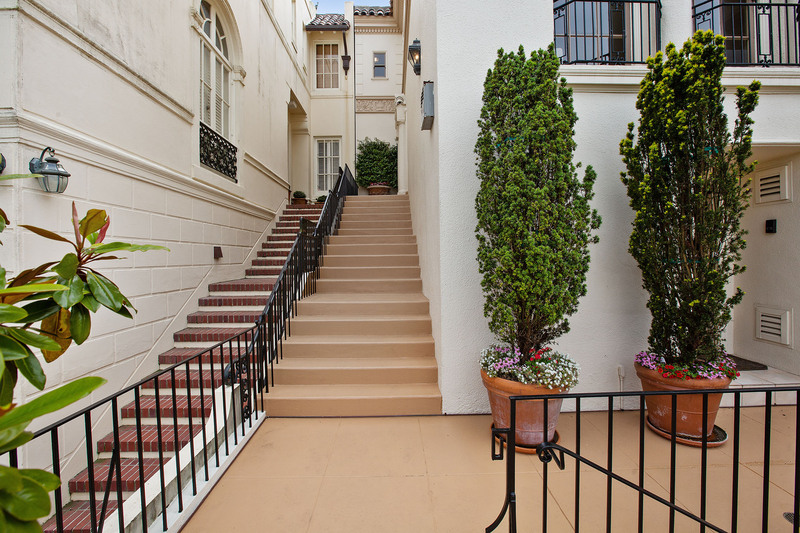 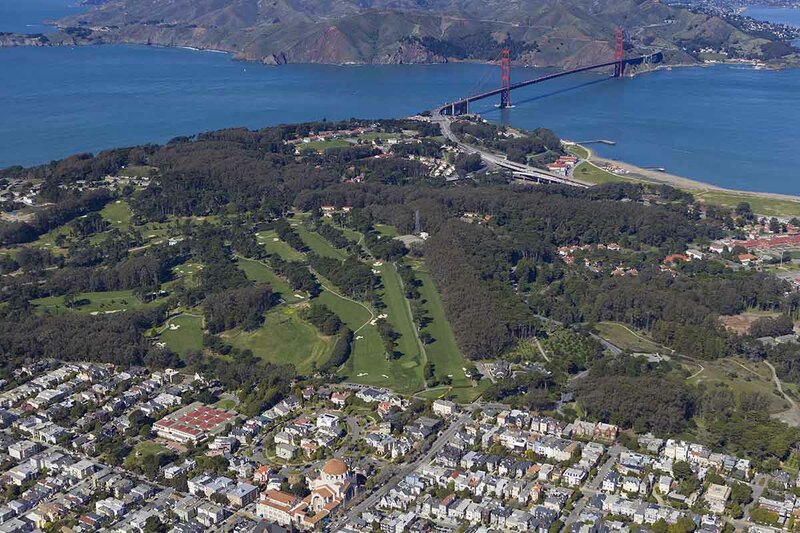 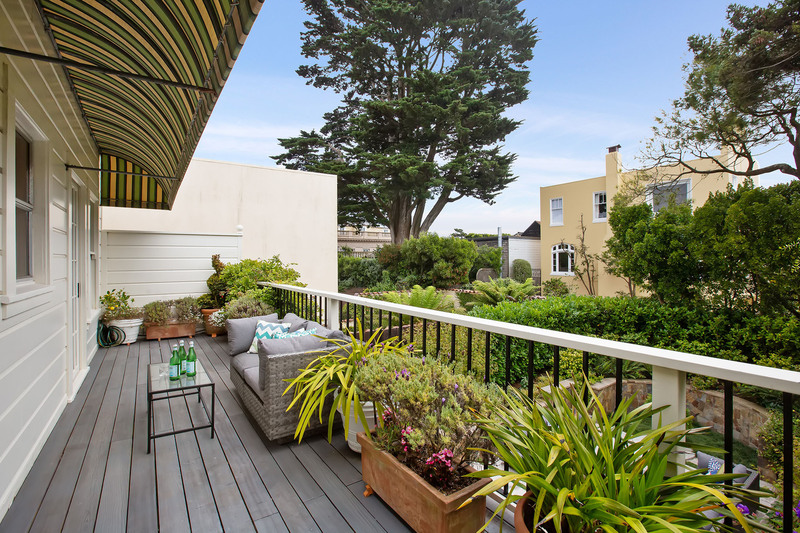 Located on the southern border of the Presidio National Park, Presidio Heights is a secluded, peaceful neighborhood just steps away from the Presidio’s inspiring natural beauty and its alluring hiking trails, parks, golf course, tennis courts and playing fields. 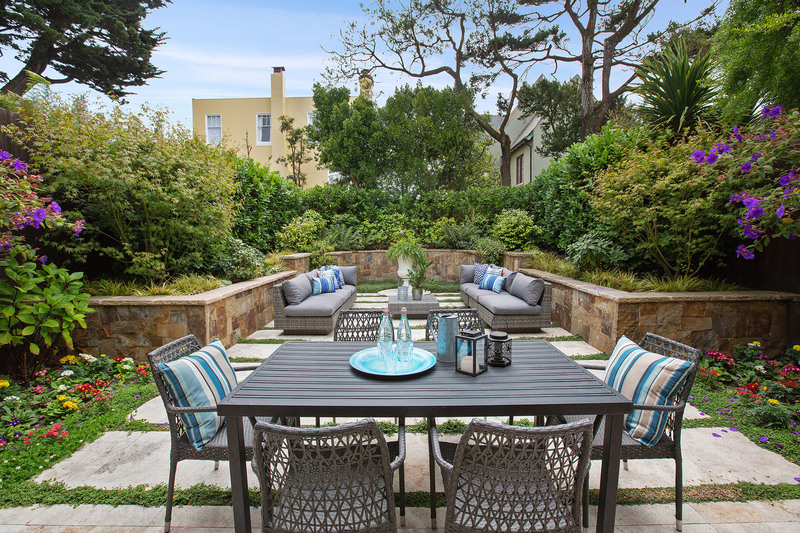 This coveted neighborhood offers an impressive collection of large family homes brimming with charm, all conveniently located within steps to the Presidio’s bountiful resources. 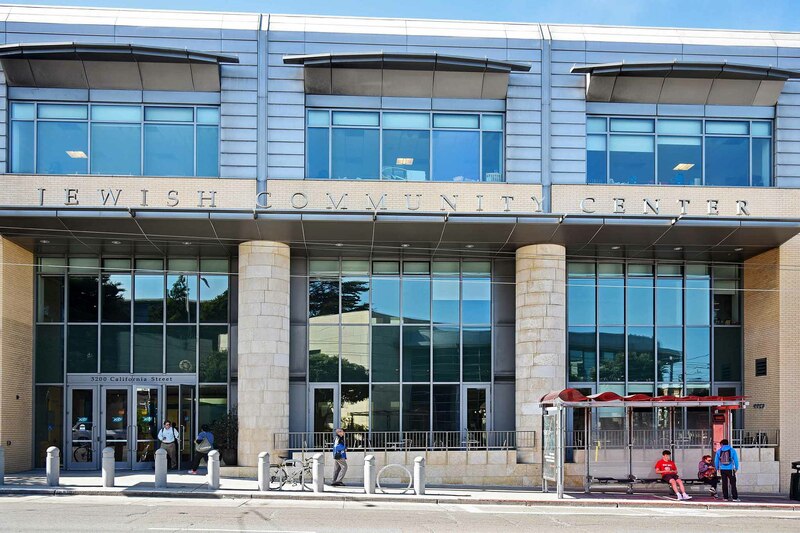 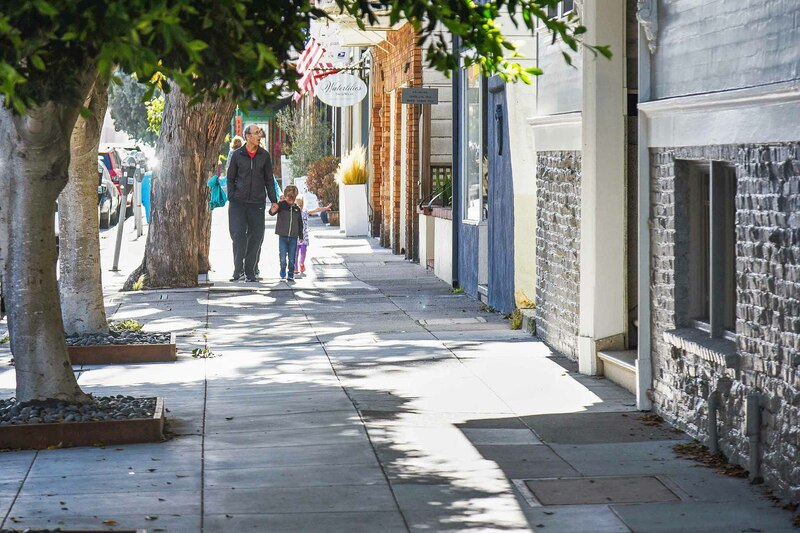 Professionals in finance, business and law, and tech entrepreneurs call this neighborhood home. 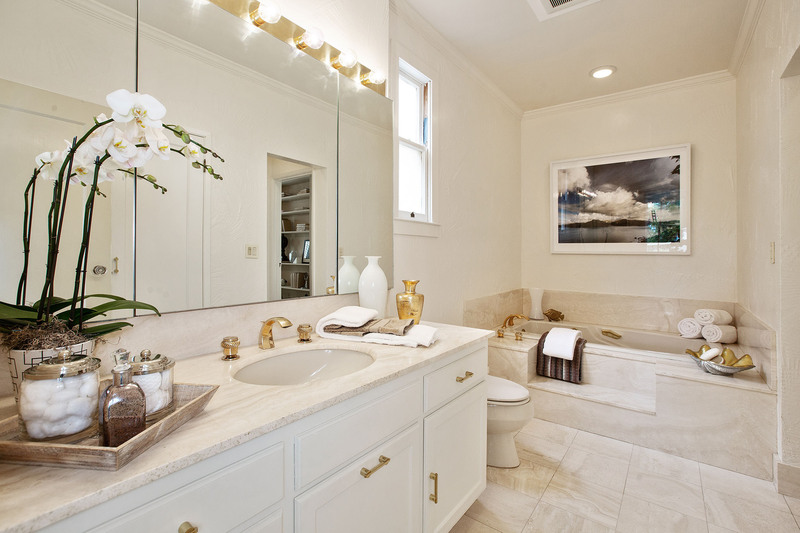 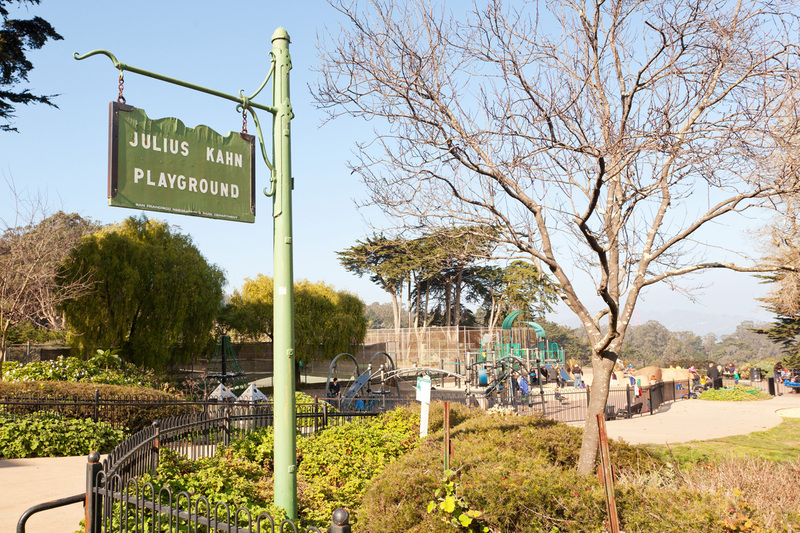 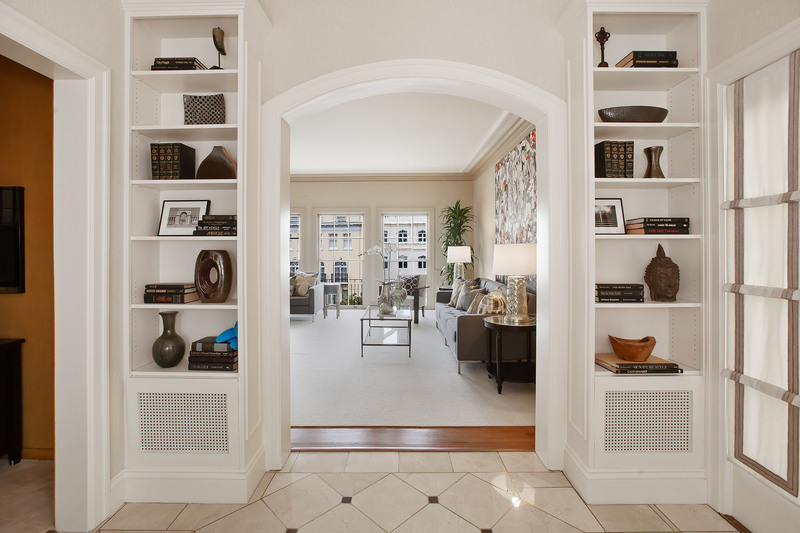 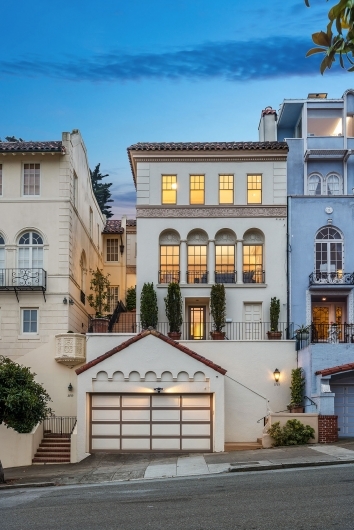 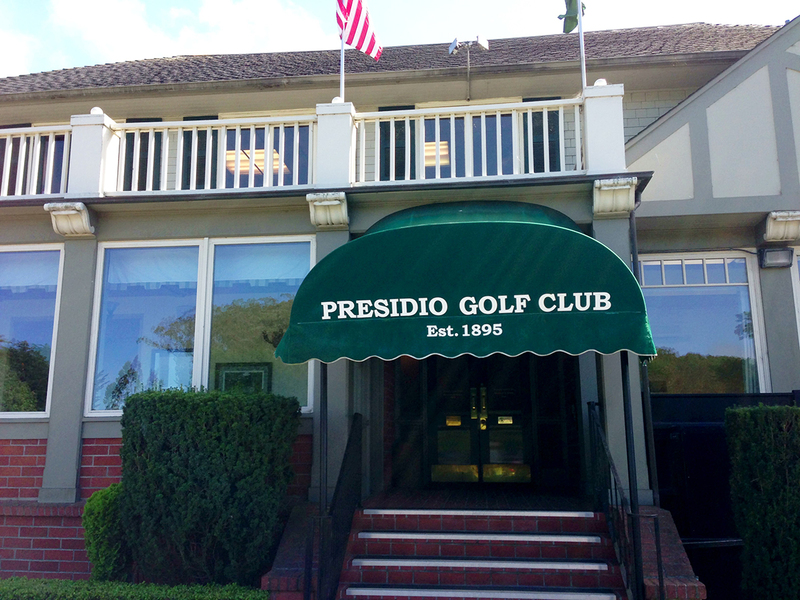 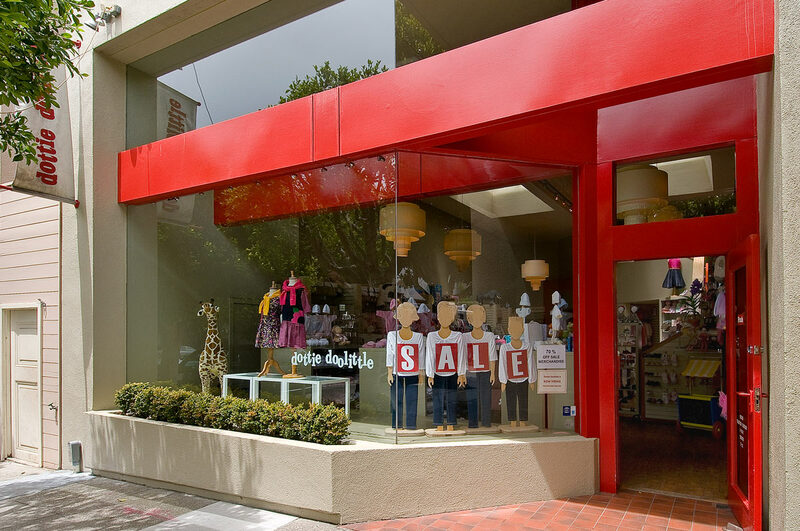 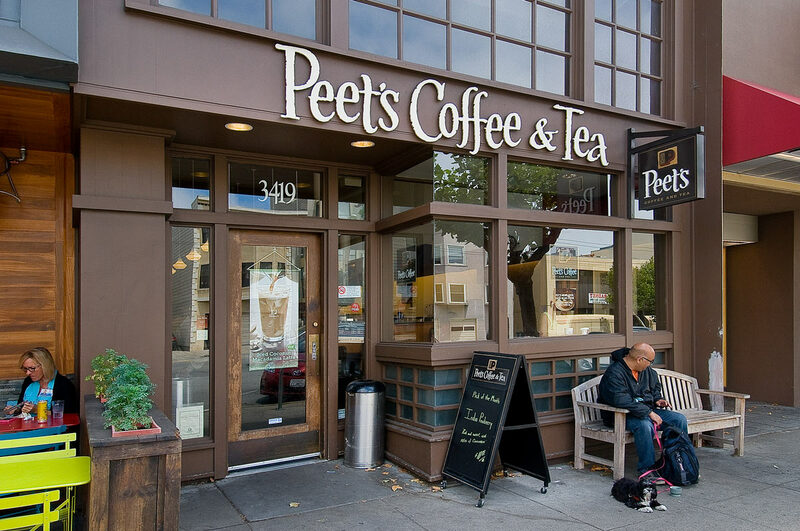 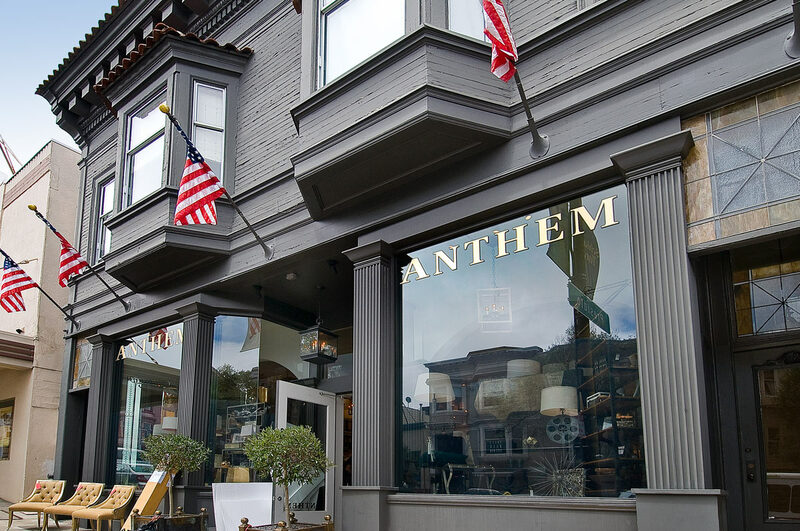 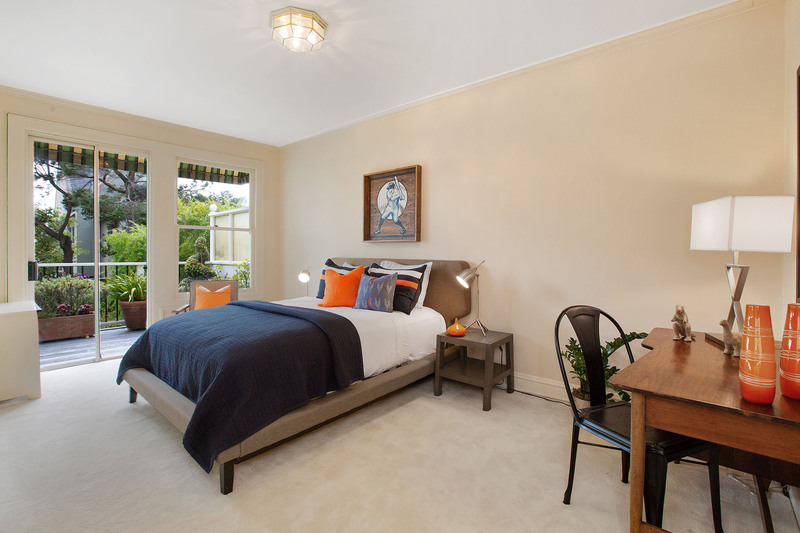 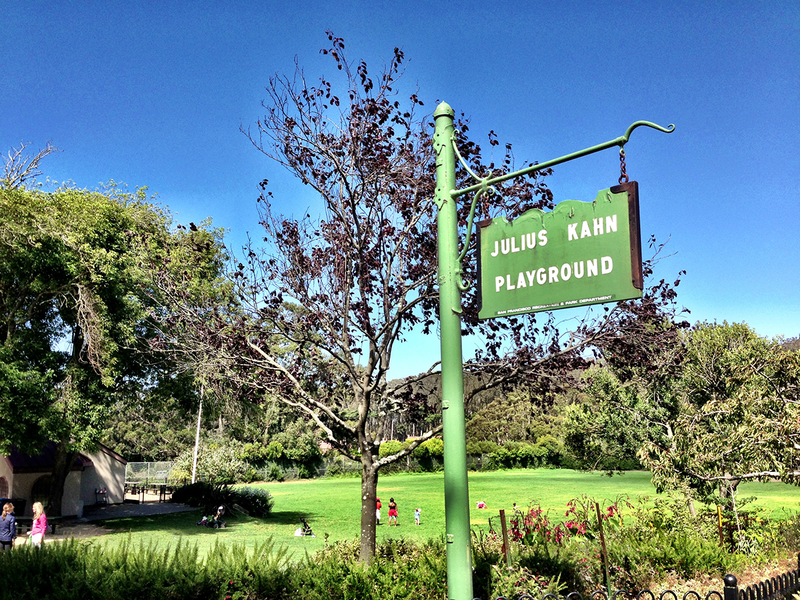 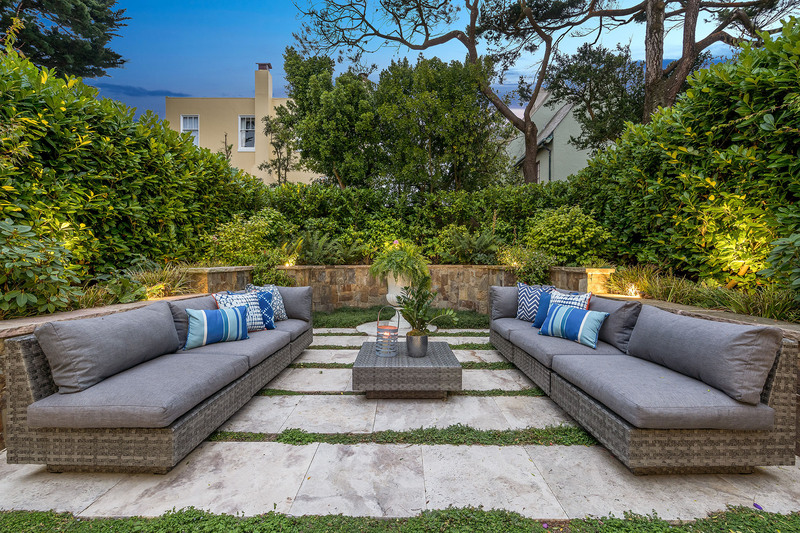 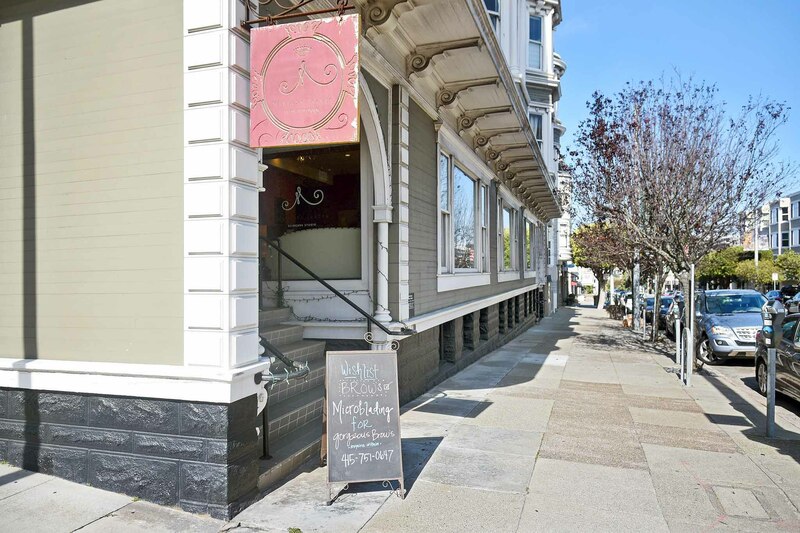 Presidio Heights has the distinction of being not only an affluent neighborhood, but a family-friendly one as well. 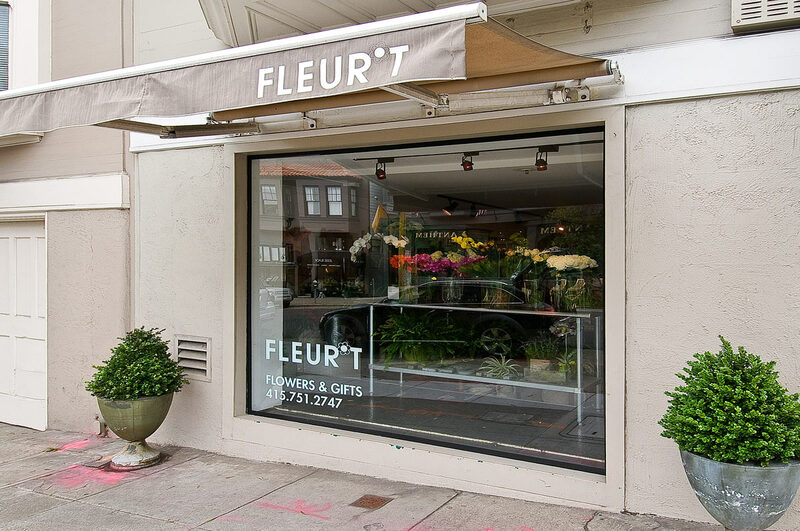 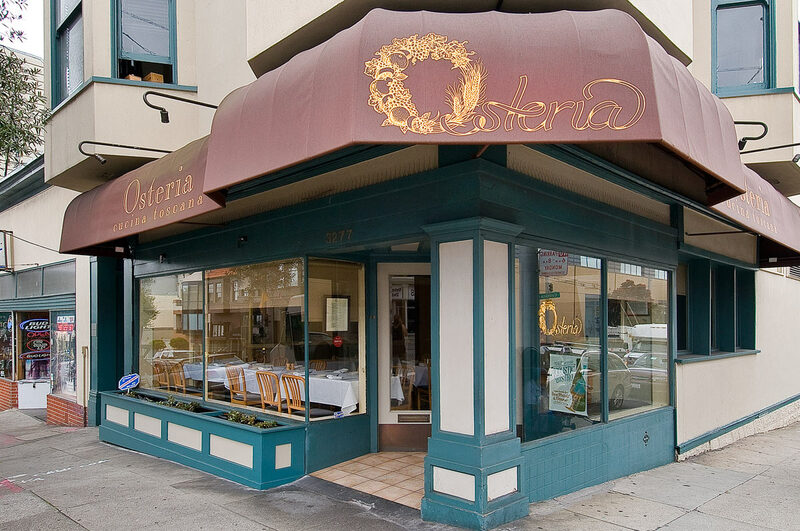 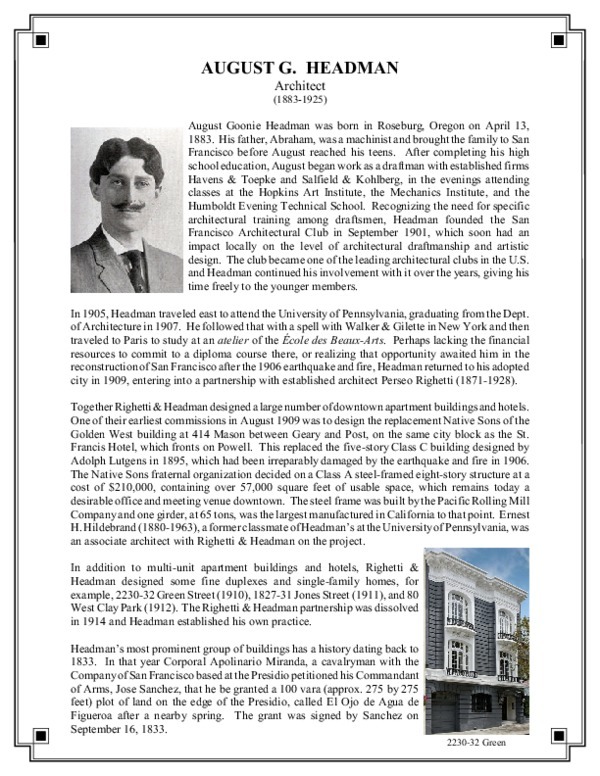 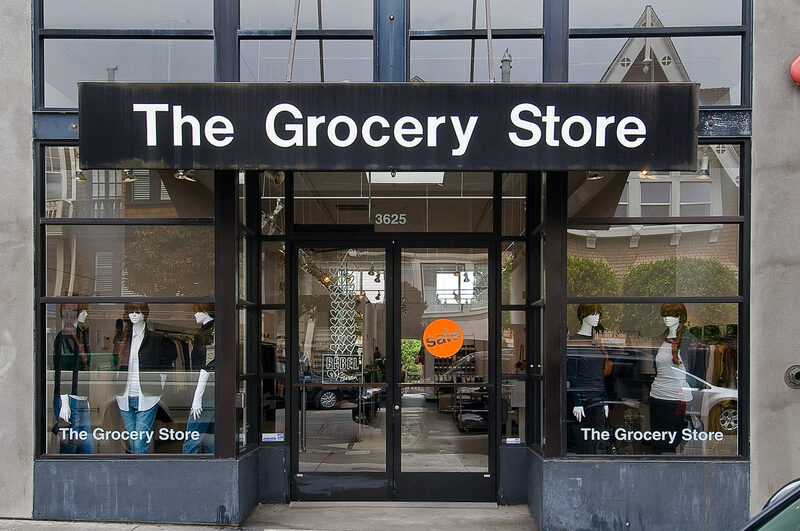 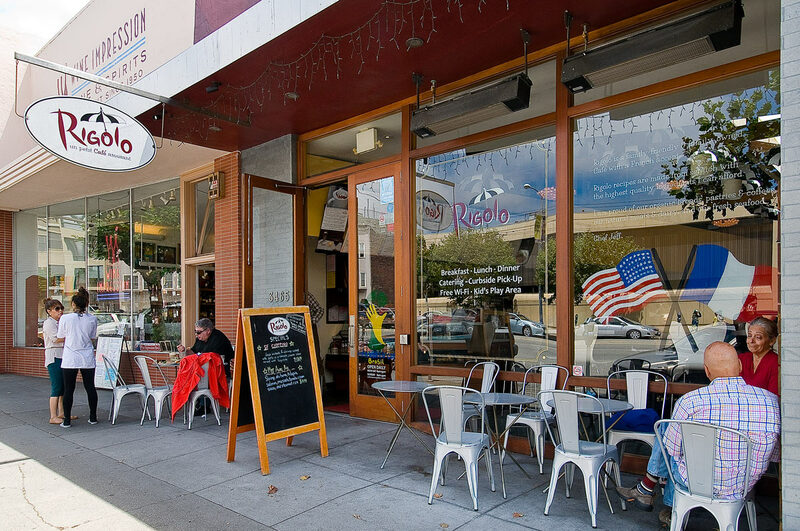 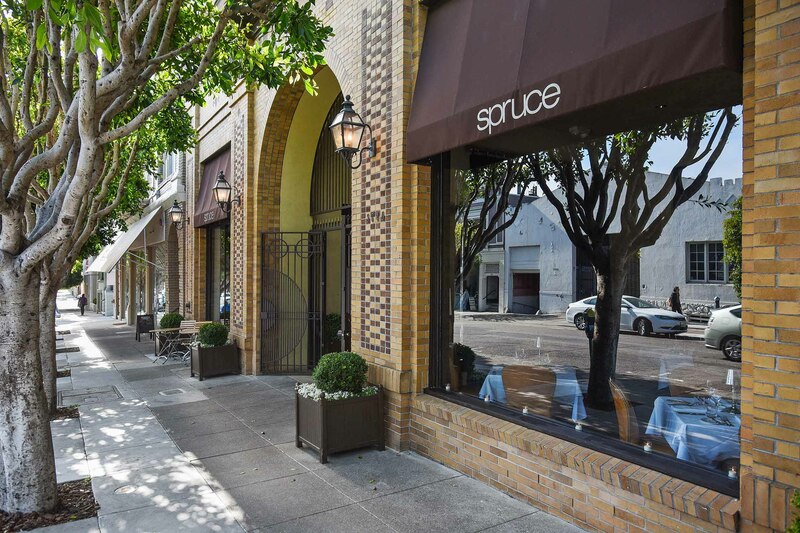 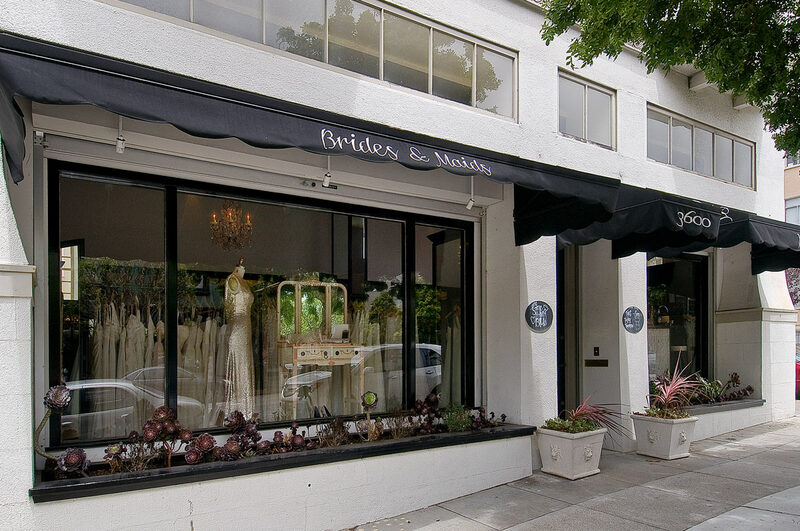 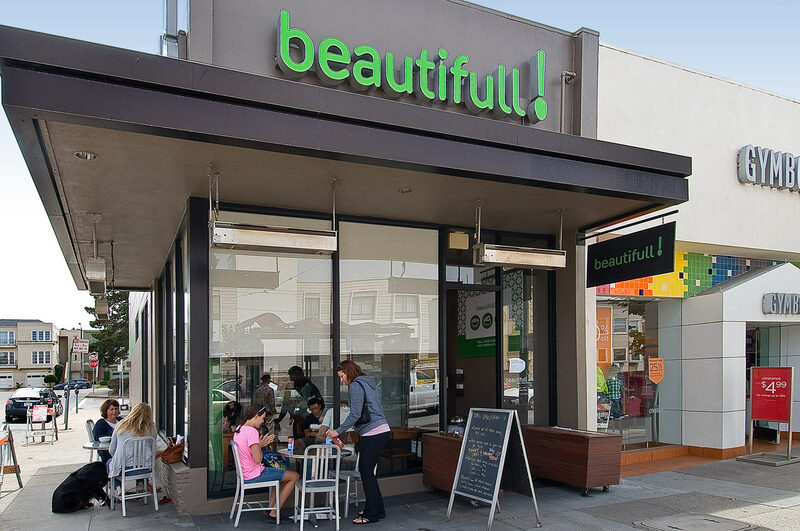 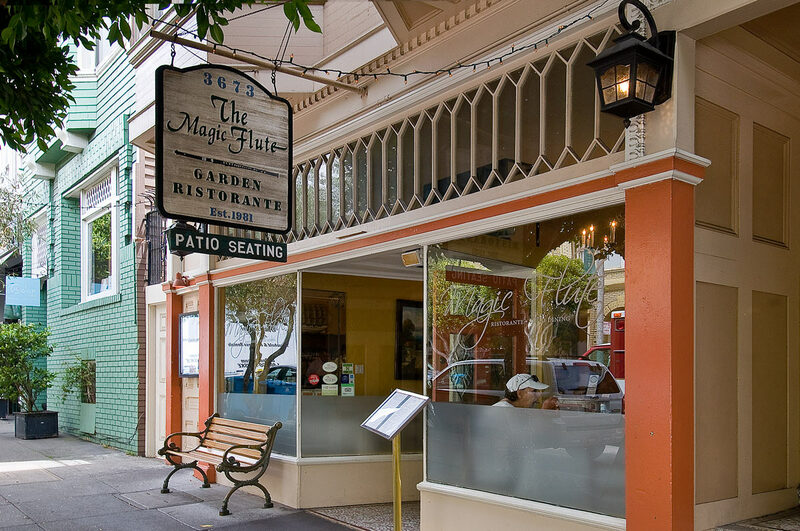 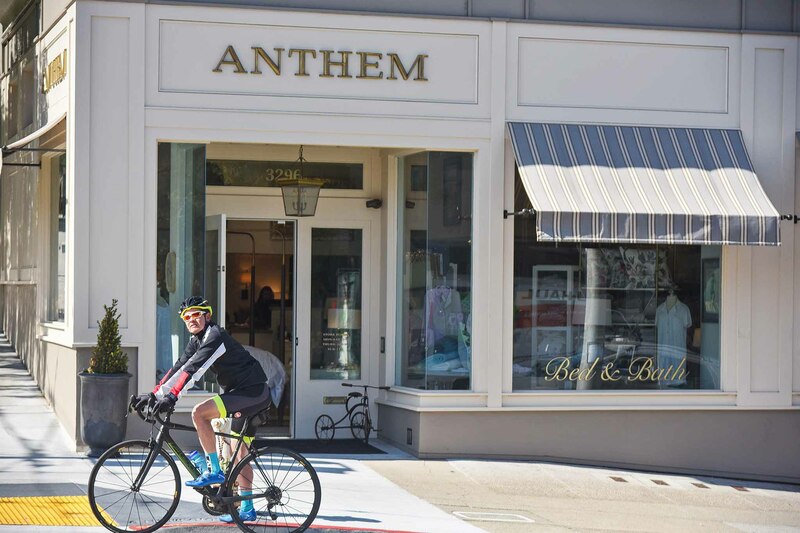 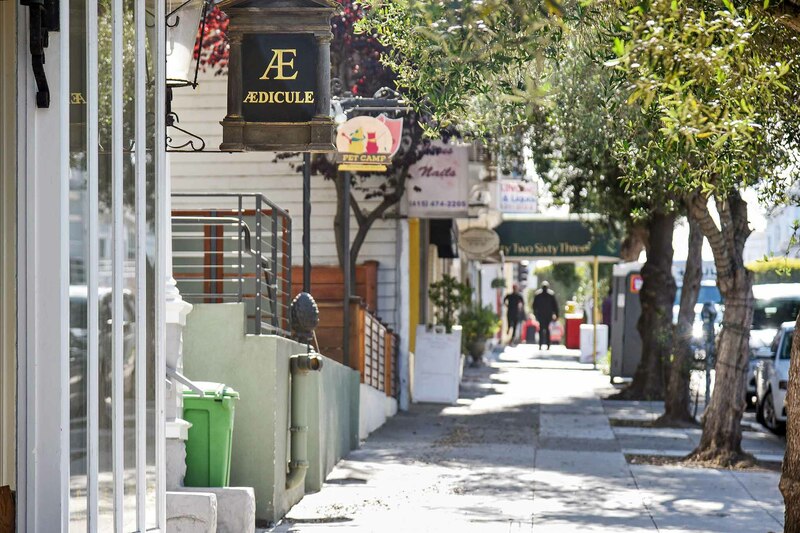 Neighbors frequently see each other as they dine at popular neighborhood restaurants and shop in the chic boutiques that line Sacramento Street. 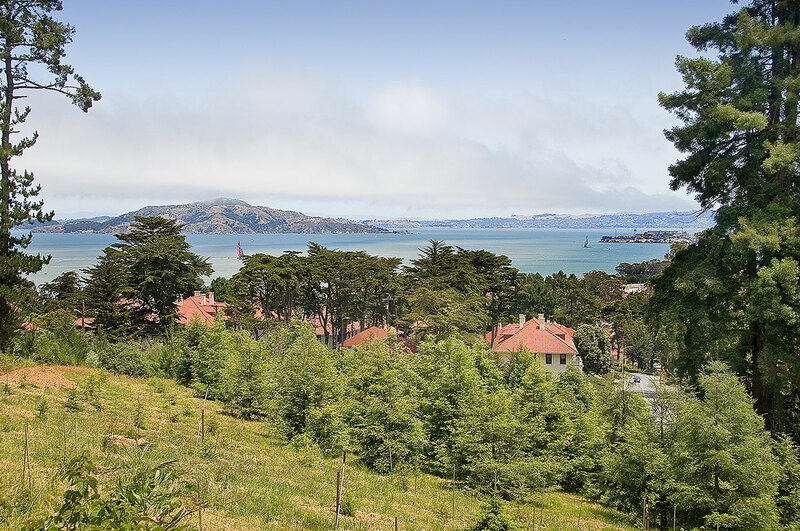 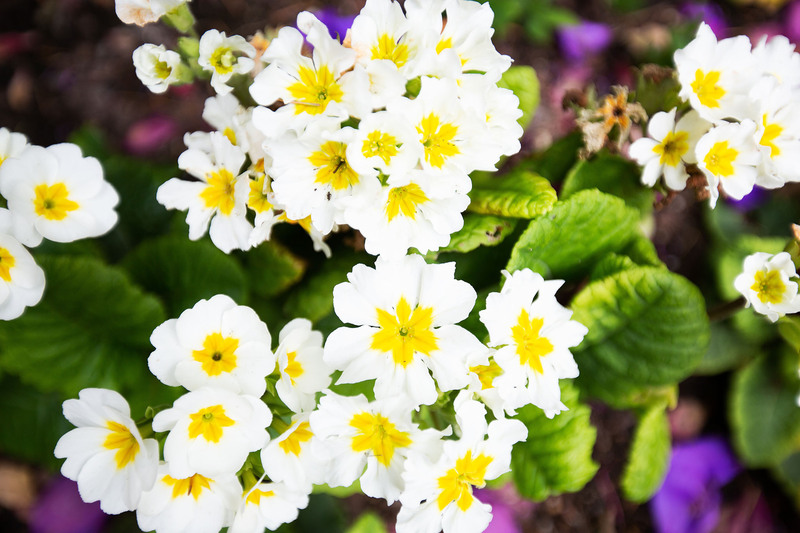 Residents come to Presidio Heights for a variety of reasons, but they all come with an eye toward permanency. 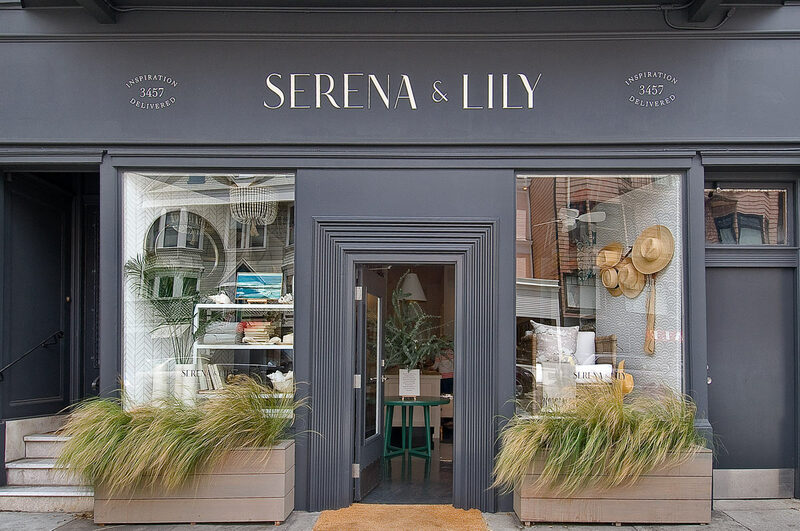 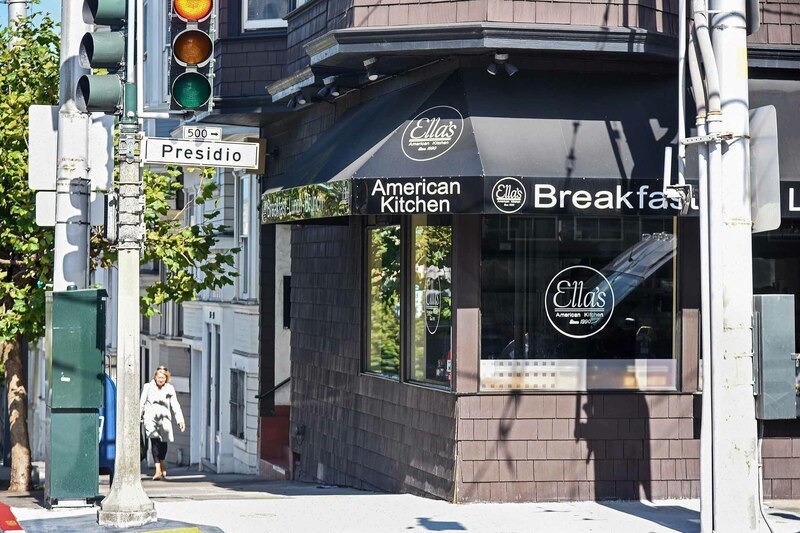 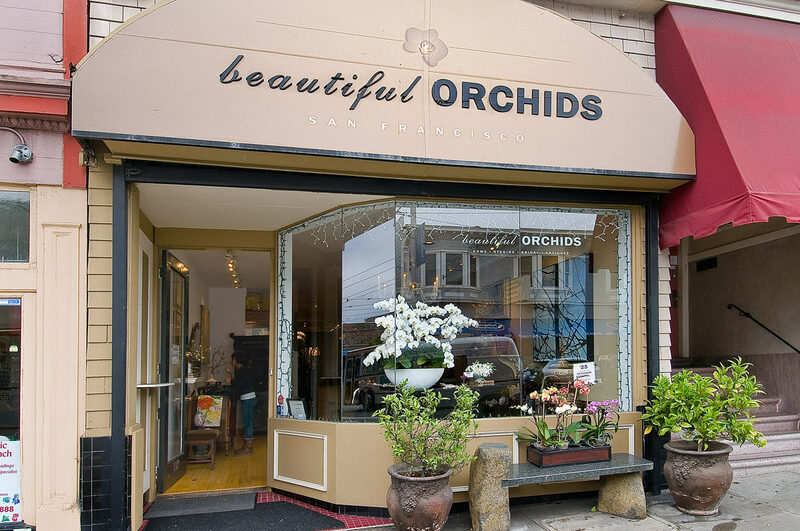 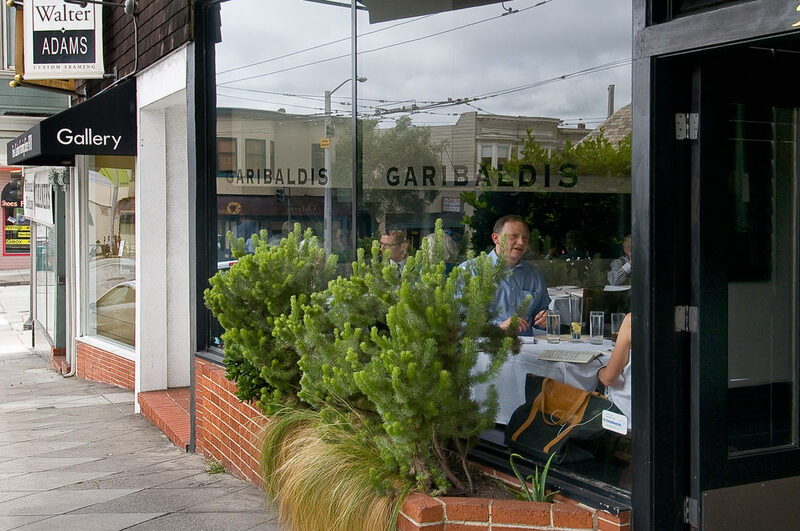 You will fall in love with early morning runs in the Presidio, watching the fog pass beneath the Golden Gate Bridge; quiet nights dining at Spruce and Sociale, and low-key after-work drinks at Garibaldi’s –– all of these activities (and many more) will make you feel like you’ve found the most special place in the City to call home.